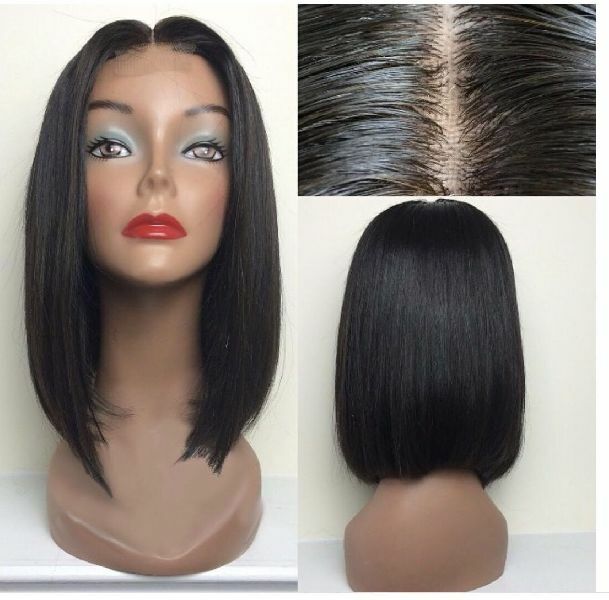 No tangle, no shedding, very smooth. As long as you need,we can produce any texture. Hair Material 100% virqin remv Human Hair. No Animal & Synthetic Hair Mix.